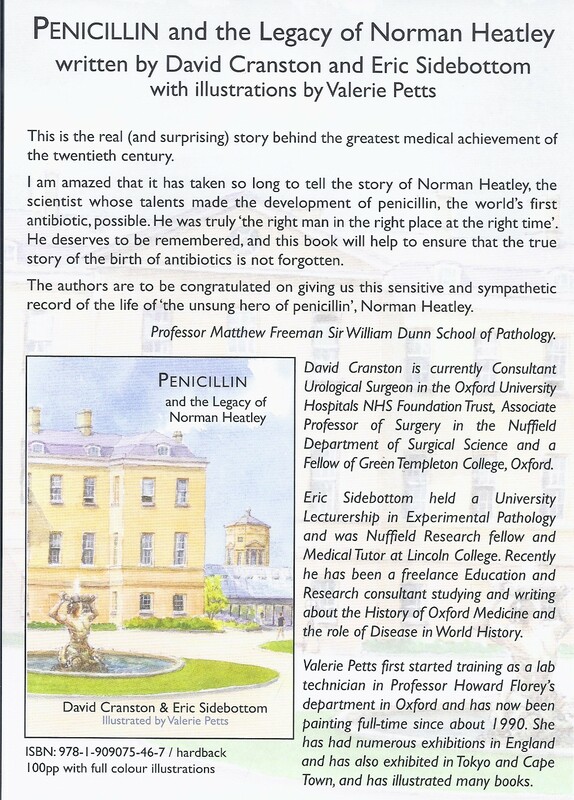 Prof Cranston has co-authored a biopgraphy of a crucial member of the Oxford research team that gave the world penicillin. Recognition of a modest man who changed medicine. This study investigated the role of pazopanib prior to nephrectomy in patients with metastatic renal cancer. To read the publication click the JAMA Oncology logo.